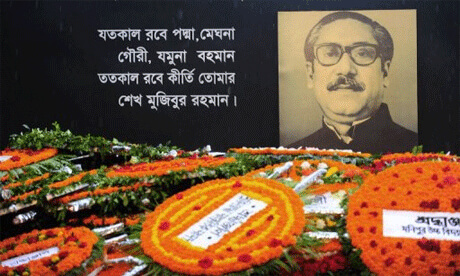 In the year of 1975, Sheikh Mujibur Rahman, the Father of Bengali nation got killed in his own house with the whole family. His two daughters Sheikh Hasina and Sheikh Rehana were in abroad. The date was 15 August. 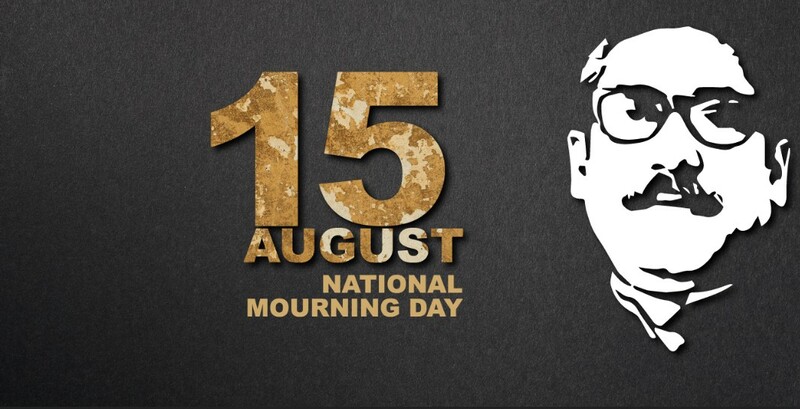 Bangladesh observes that day as National Mourning Day Bangladesh. In Bengali, it says 'Jatiyo Shok Dibosh'. Here on the internet lots of national mourning day images and paragraphs are available. 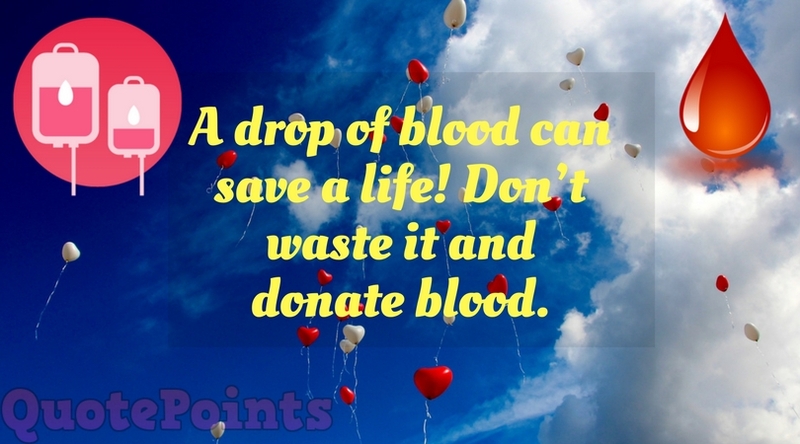 In this blog post, we will try our best to show some images. 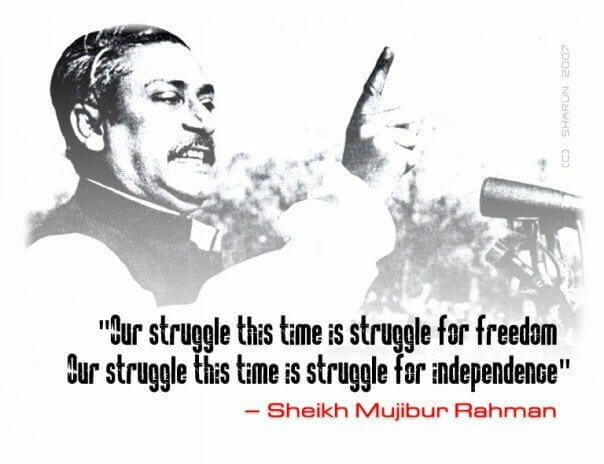 Sheikh Mujib got killed in Dhaka in his resident. 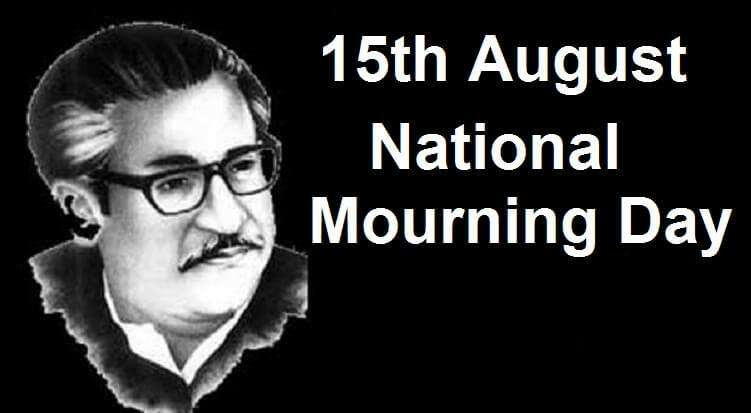 Bangladesh and Bengali people love Sheikh Mujibur Rahman a lot and they are proving this every year. 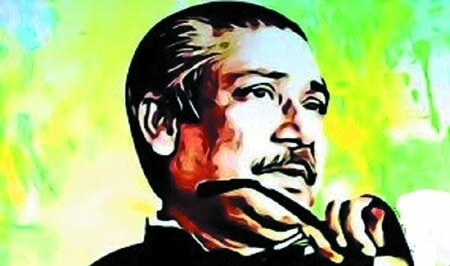 His death anniversary is a national holiday here in Bangladesh.